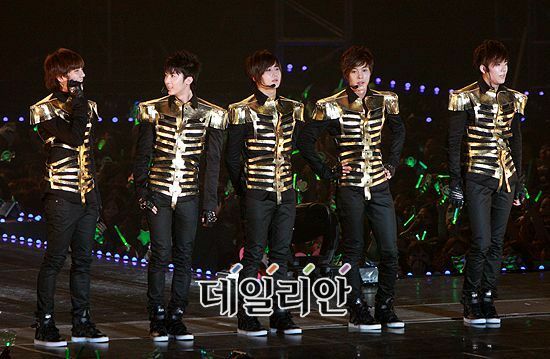 Posted on 1 April 2012, in SS501, [Just For Fun] and tagged SS501. Bookmark the permalink. 2 Komentar.